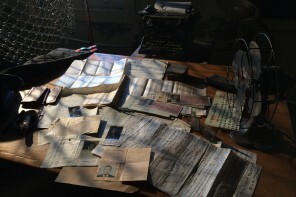 The Center for Asian American Media (CAAM) is pleased to announce that CAAMFest37 will take place May 9-19, 2019 in the San Francisco Bay Area. 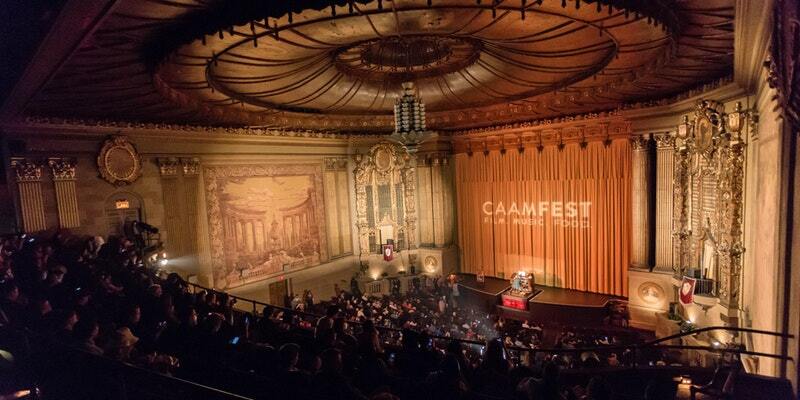 CAAMFest, the nation’s largest Asian American film festival is a 11-day feast of the senses, with film, music, food, and digital media from the world’s most innovative Asian and Asian American artists. 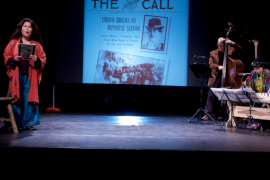 Entering its 37th year, with the launch of CAAMFest’s move to May in 2018, CAAMFest will continue to be an anchor event celebrating Asian Pacific American Heritage Month. 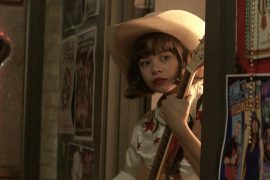 Stay tuned for more announcements about CAAMFest highlighted films, Opening Night and Closing Night programs, and more. Visit CAAMedia.org for the latest information.